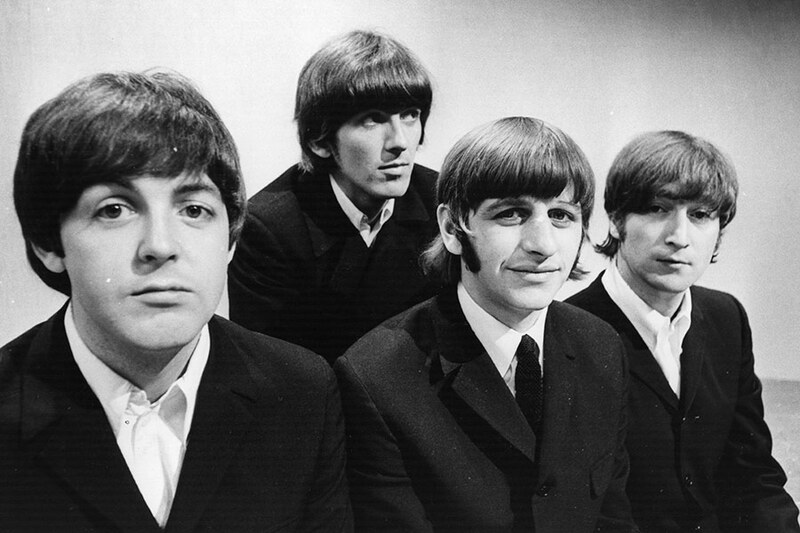 A new Beatles film will thrill the fans of the Fab 4 all around the world. Peter Jackson has just announced that he will direct a new Beatles film. Jackson is the renowned film director of the trilogies of the “Lord of the Rings” and “Hobbit”. This announcement comes on the 50th anniversary of the Beatles’ final gig on the roof of Apple Corps in 3, Savile Row, London. “The 55 hours of never-before-seen footage and 140 hours of audio ensures this movie will be the ultimate ‘fly on the wall’ experience that Beatles fans have long dreamt about”. Jackson will restore the footage with the same techniques he used for the making of “They Shall Not Grow Old”. Jackson’s movie about the First World War trenches. Originally, Apple thought to use the footage for a television documentary. It then formed the basis of a feature film, also titled Let It Be, directed by Michael Lindsay-Hogg in 1970. It was after the band had informally split up, just before Paul McCartney launched legal proceedings to dissolve the group. Back then, the tensions within the band were beginning to become obvious. George Harrison decided to walk out after a few days of filming. Harrison was probably “the low of all-time” while the studio crew referred to Lennon as “hell”. Paul McCartney and Ringo Starr, as well as Yoko Ono Lennon and Olivia Harrison, the widows of John Lennon and George Harrison, have approved the project. Moreover, Apple Corps Ltd., the Beatles’ management company, is also planning to re-release the original Lindsay-Hogg’s film. This is because it has long been out of official circulation since it was last available. That was in the early 1980s and attempts to reissue it since have always failed. Beatles’ fans are wondering whether the film will add to what we know of the tension in the recording studio. Let’s not forget that the New Zealand-based director has long been a Beatles fan and once said he “grew up with” the band’s music. Back in the 1960s, The Beatles tried to obtain the film rights to The Lord of the Rings. John Lennon wanted to play Gollum and Paul McCartney would have been Frodo. The band really hoped Stanley Kubrick would direct it. However, JRR Tolkien didn’t like the idea of the Beatles doing it. The writer still had the film rights, so, their plan came to a halt. Eventually, The Lord of the Rings made it to the big screen in 2001. That is all thanks to Jackson, who is now going to direct the new Beatles film. Follow film director Peter Jackson here. If you are a musician, find out more about the virtual booking agent which allows you to get more gigs by clicking here.